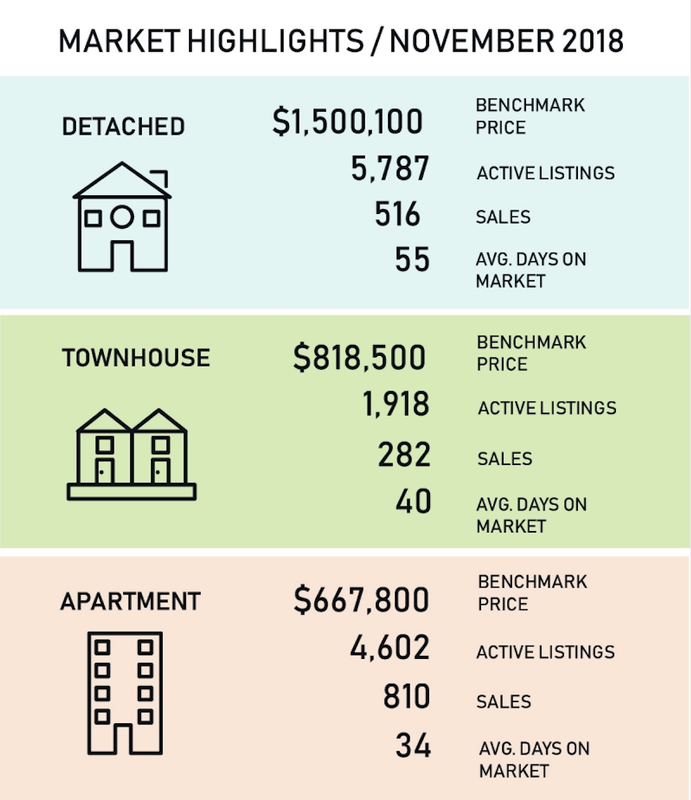 Whether you are looking to buy, sell or learn more about the market changes, call / text me on (604) 781-5692 or send an email to tim@timwray.ca to get the answers you need. My business grows by building trust and strong client-focused relationships. I would welcome the opportunity to help you achieve your real estate goals.